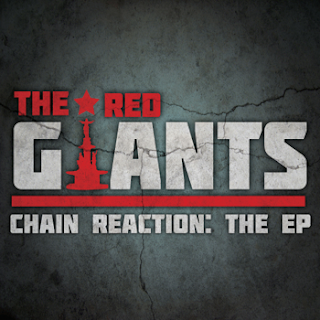 Latest project from The Red Giants, Jermiside (emcee) and Brickbeats (producer). Their last album was a classic and you might be familiar with some of Brickbeats' work with Tanya Morgan. Click the link to cop a free download from their site, it's well worth it and you heard it here first!! !